Pranama, namastey, thank you so much.Victory of light , love and peace forever more. BELOVEDS! It is the WINTER Solstice in the NORTHERN hemisphere. Here in the SOUTHERN Hemisphere (where I am now) it is the SUMMER Solstice! 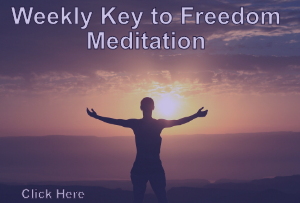 Can you speak to the difference (if any) on the alignment–& sure would be nice to have the meditation just named SOLSTICE MEDITATION so it can speak to EVERYONE! 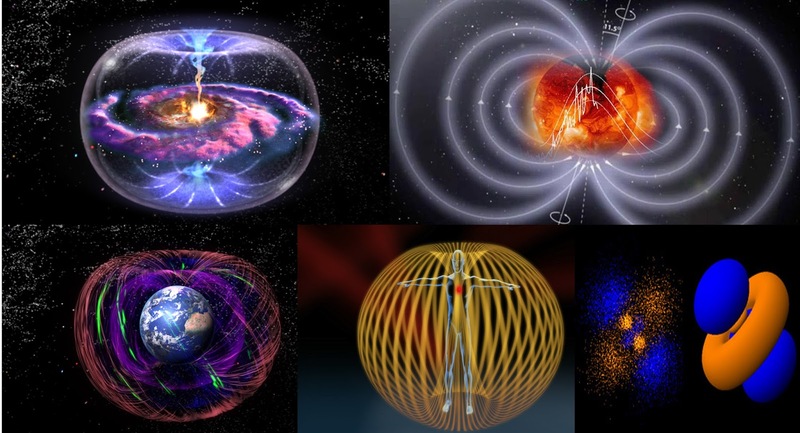 Much gratitude, LOVE & LIGHT… Victory NOW! Thanks for reminder ~ Blessings TZ ! PS – No difference to have concern about. 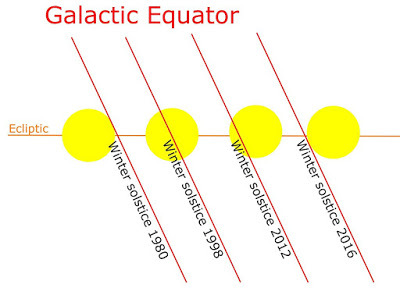 as per the diagram of ecliptic crossing the galactic equator: is this the same as the fact that the earth and sun point to the galactic central sun at the time of the winter solstice? anyone? I hope I am answering this the right way… if not, please elaborate. I think the Sun (and solar system as a result) spend some time above the galactic plane and some time below it. But due to Precession of the Equinoxes, I am unsure how the alignment would look regarding the Earth, Sun, and Galactic Central Sun. lets get it on! love to all!